Any time your money makes money with little time investment on your part, it’s a good deal. That is the bottom line when we speak about investing in Hard money trust deeds. Here at Sun Pacific Mortgage, we find the opportunities, vet the borrower, and confirm the legitimacy of property ownership. In today’s unsettled financial world, trust deeds are an investment many are finding very comforting. You, the investor, can count on a steady income without the headaches and hassles of actual ownership. It is highly recommended that you have a trust deed servicing company work with you to ensure your investment is safe and your monthly interest payments come in. Speaking of interest, when you invest in one of our hard money loans, your interest rate will be somewhere between 9% and 13%, depending on the various factors influencing the loan package. It would be difficult to find this type of interest rate on your money anywhere else in today’s market. Sun Pacific Mortgage has had 30 years of experience in this business and we know a good deal when we see one! Give us a call at 707-523-2099 to get further information about investing in deeds of trusts with us. 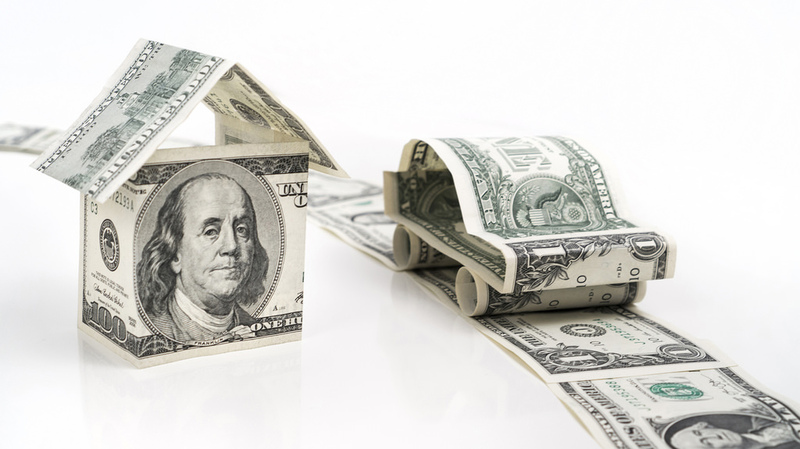 Find out what we can do for you to find a home for your hard-earned money. We’re All Lined Up To Get You A Hard Money Loan!